Have you ever thought about what a house made entirely from concrete might look like, or perhaps about what kind of decor scheme might suit something as unique as a concrete house? Personally, we’d never actually seen a house made of concrete and when we imagined such a thing, we pictured it being cold, dark, and not necessarily pleasant for making a home in. The moment we saw pictures of Concrete House, however, we completely changed our tune and saw the beauty in such an unconventional idea! House U is a private home located in Salzburg, Austria. Completed in 2016, it was designed by Tina Urban. PÖHÖ33 is a private home located in Vienna, Austria. Completed in 2015, it was designed by Zoran Bodrozic. 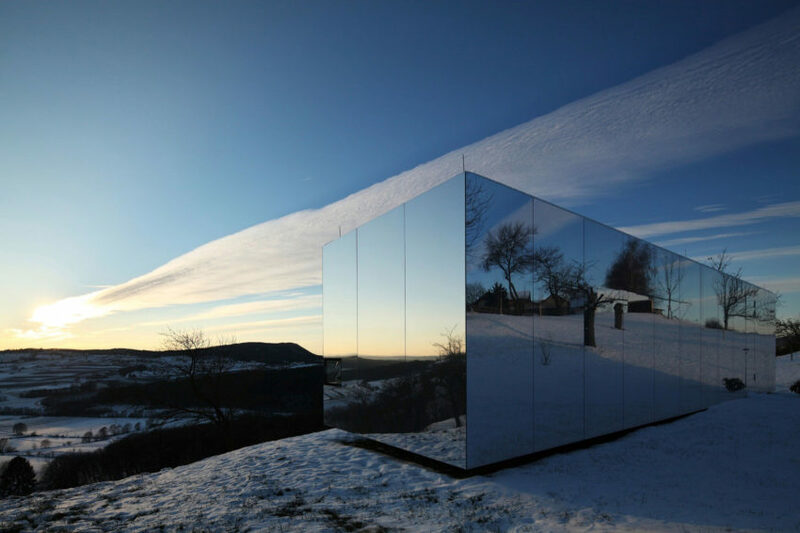 House E is a private home located in Linz, Austria. It was designed by Caramel Architekten in 2015. Casa Invisibile is a residential project completed by Delugan Meissl Associated Architects. It is located in Austria and was completed in 2013. House in Hinterbrühl is a private home designed by Wunschhaus Architektur in 2011. The home is located in Hinterbrühl, Austria. 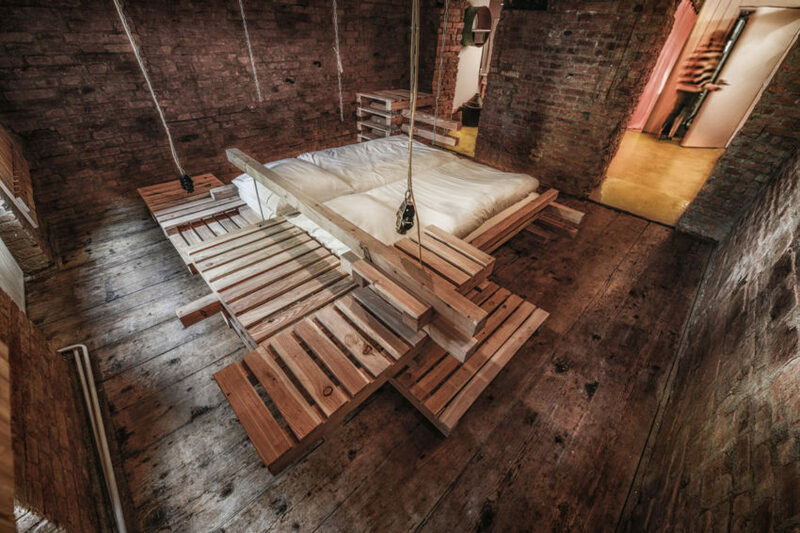 Apartment S is a home located in Vienna, Austria. It was designed by the German firm IFUB*. Haus für Julia und Björn is a private residence designed by Innauer-Matt Architekten. 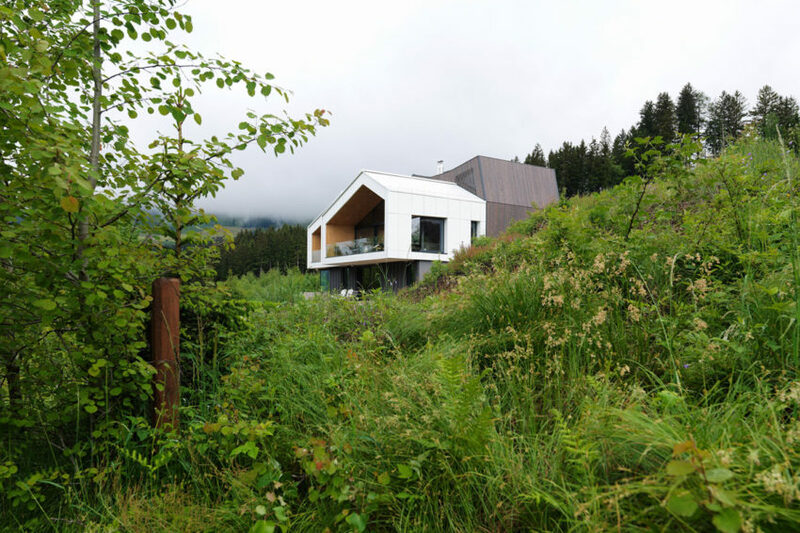 The home is located in Egg, Austria. Musterhaus Vienna is a private home located in Vienna, Austria. It was designed by the Slovenian firm SoNo arhitekti in 2015. 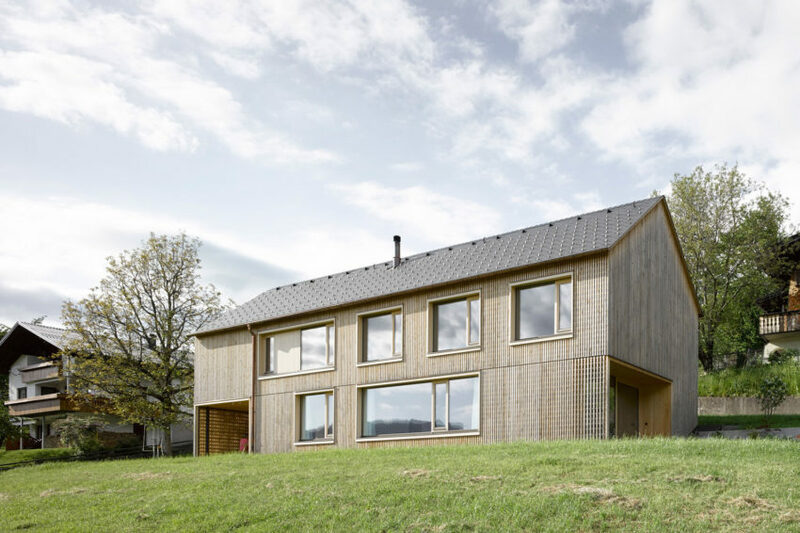 Mountain View House is a residential project completed by the Slovenian firm SoNo arhitekti. Completed in 2015, the home is located in Austria. 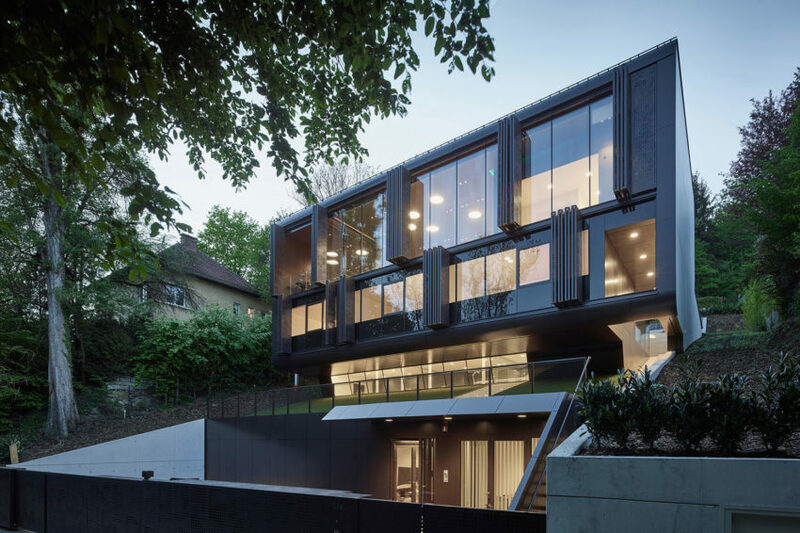 House GT is a private home located in Linz, Austria. It was designed by Archinauten in 2014. 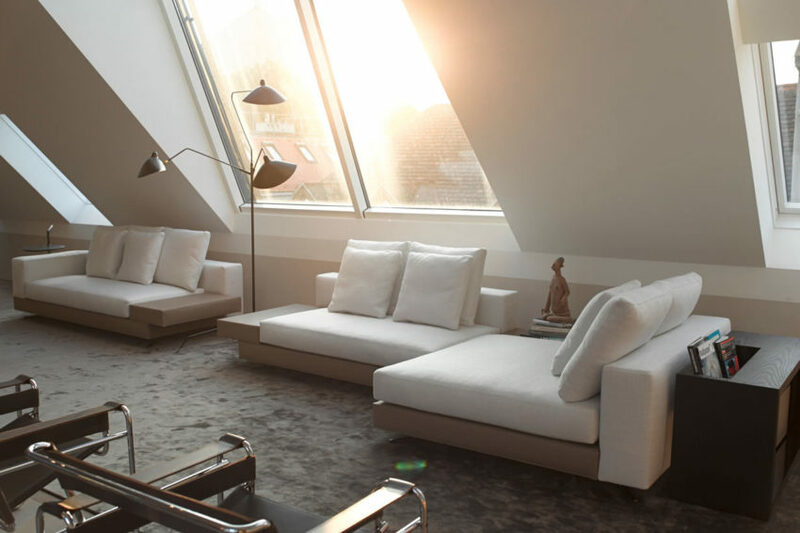 Loft Conversion is a project carried out by Bernd Gruber. The elegant home is located in Vienna, Austria. 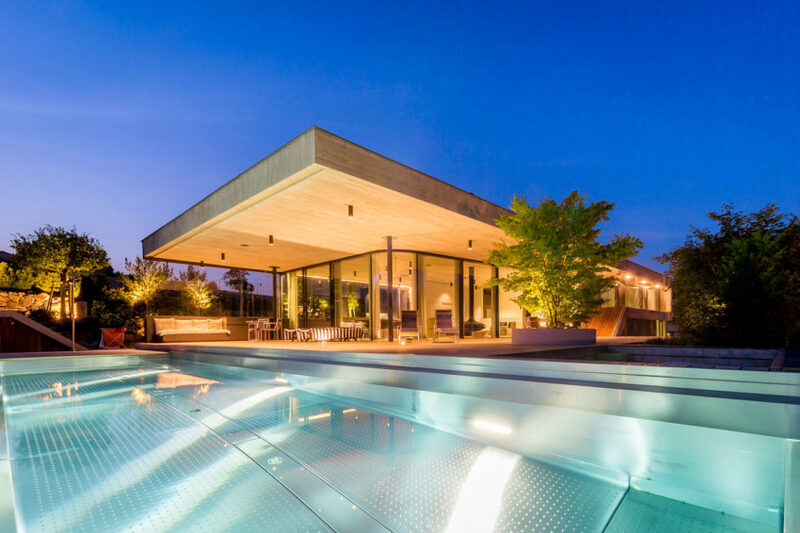 Penthouse V is an elegant private home located in Pörtschach am Wörthersee, Austria. The 2,691-square-foot home was designed in 2015 by destilat. 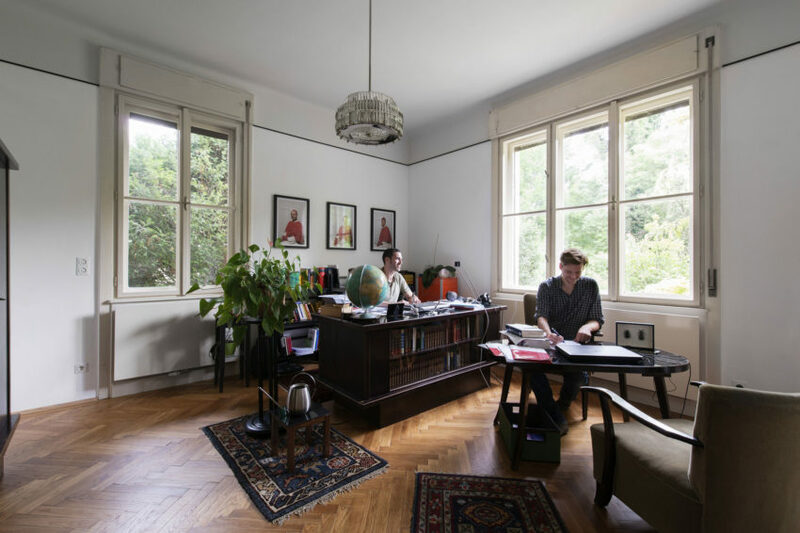 Viennese Guest Room is a project completed by heri&salli in 2015. It is located in Vienna, Austria. 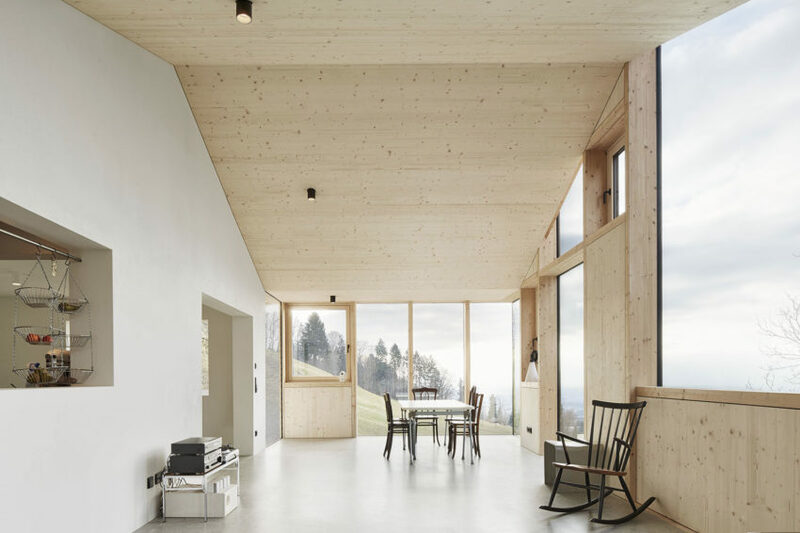 Haus Hohlen is a private residence located Dornbirn, Austria. It was designed in 2014 by Jochen Specht. Apartment H+M is a private residence designed by Destilat. 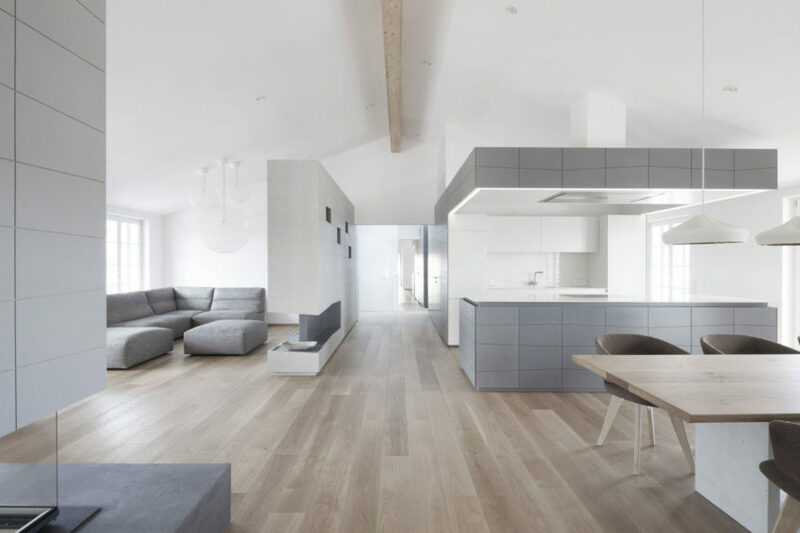 The elegant apartment is located in Vienna, Austria, and was completed in 2014.